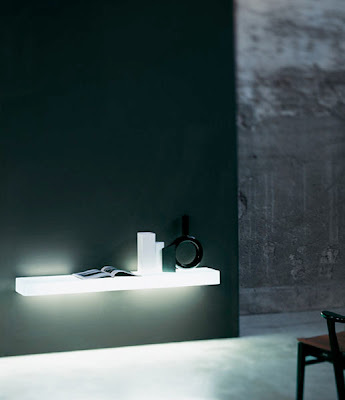 Designer: Isamu Noguchi. 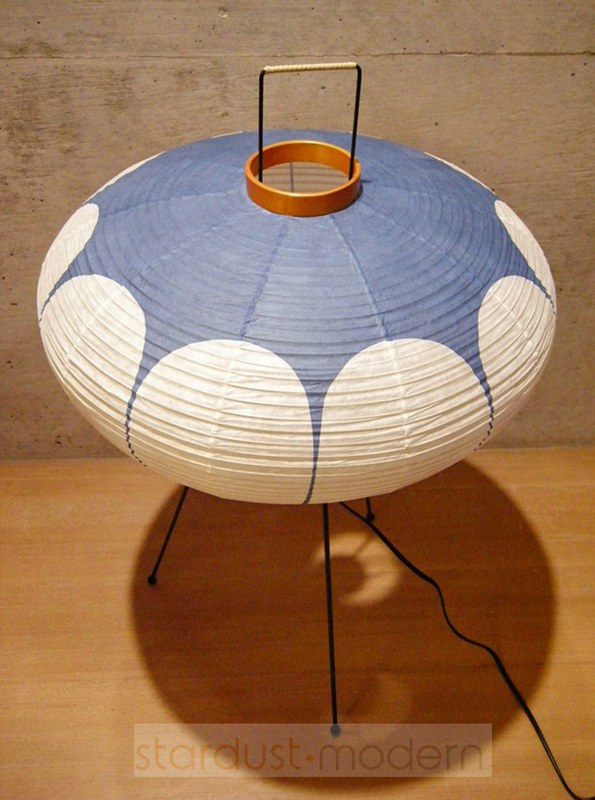 Manufacturer: Ozeki Lantern, Japan By Japanese-american Artist Isamu Noguchi. 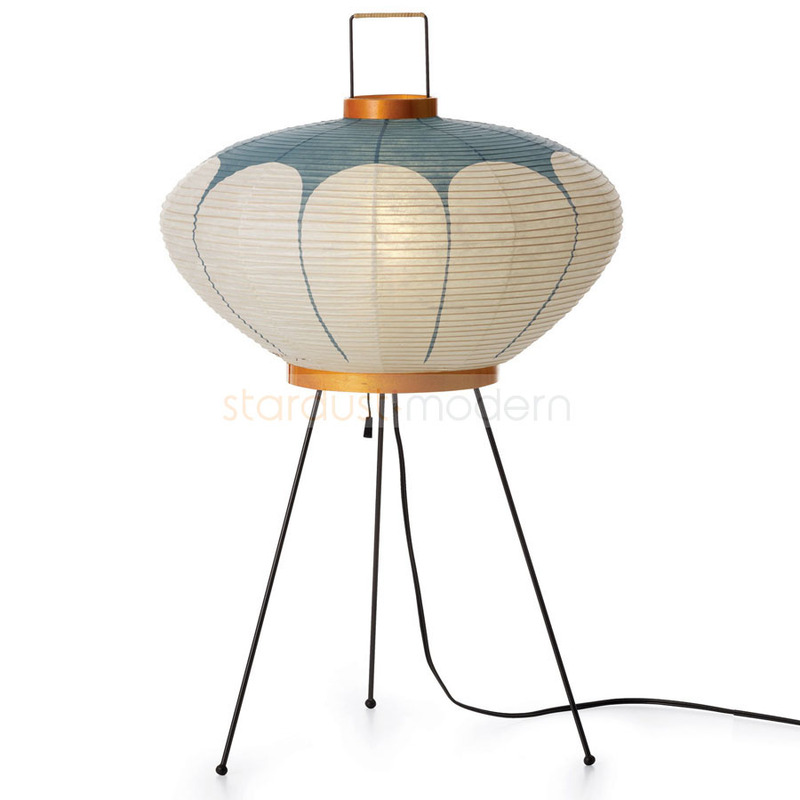 Decorative Japanese Table Lamp Blends Eastern Zen With American Modernism. > Free Shipping > 110% Price Match > No Sales Tax. 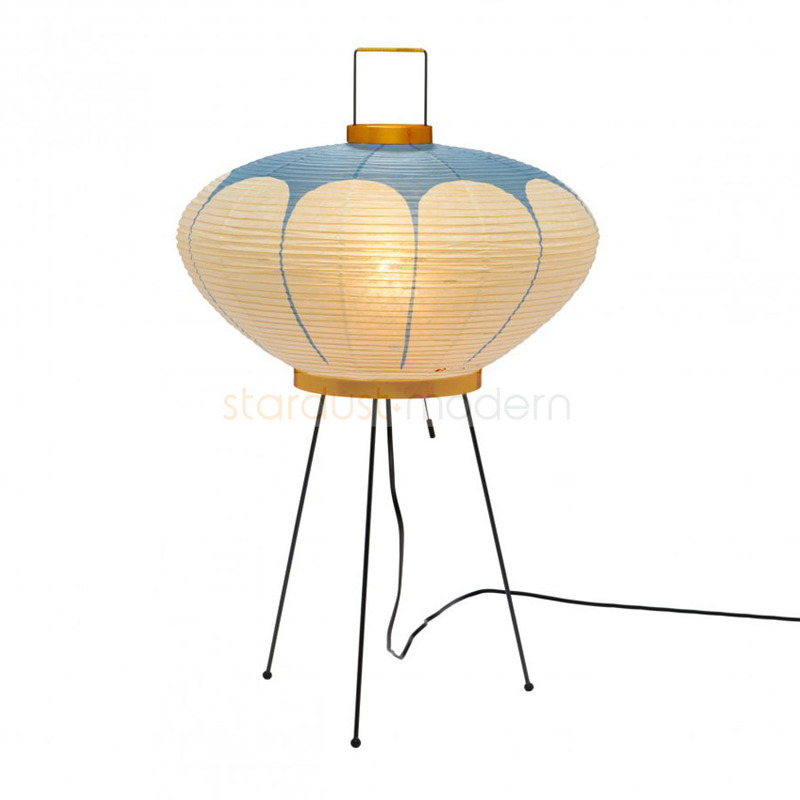 Perhaps The Most Beautiful Table Lamp In Isamu Noguchi's Akari Light Sculptures Is Model 9ad Designed In 1951 And Crafted Entirely By And In Japan By Ozeki. 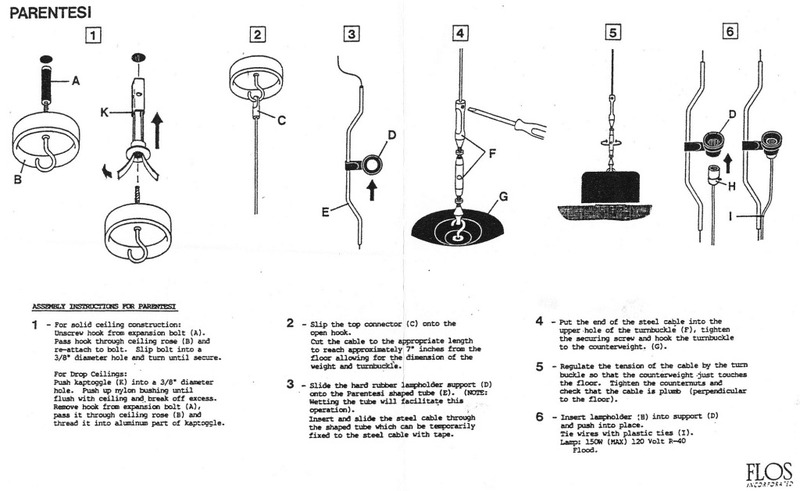 From The Forming Of The Tripod Base With Metal Supporting Frame And Handle, To The Creation Of The Saucer-balloon Shaped Form, Each 9ad Akari Table Lamp Is Built To Noguchi's Original Specifications. With Its Simple, Decorative Shape And Abundant Diffused Illumination, The Isamu Noguchi Akari Lamps Are Considered Icons Of Modern Design And Japanese Lighting Design. Our Official Authentic Akari Noguchi Saucer Lamp Models Have A Stamped Red Sun And Half Moon With Japan Written Under The Symbol On The Shade Along With The Signature "i. Noguchi". 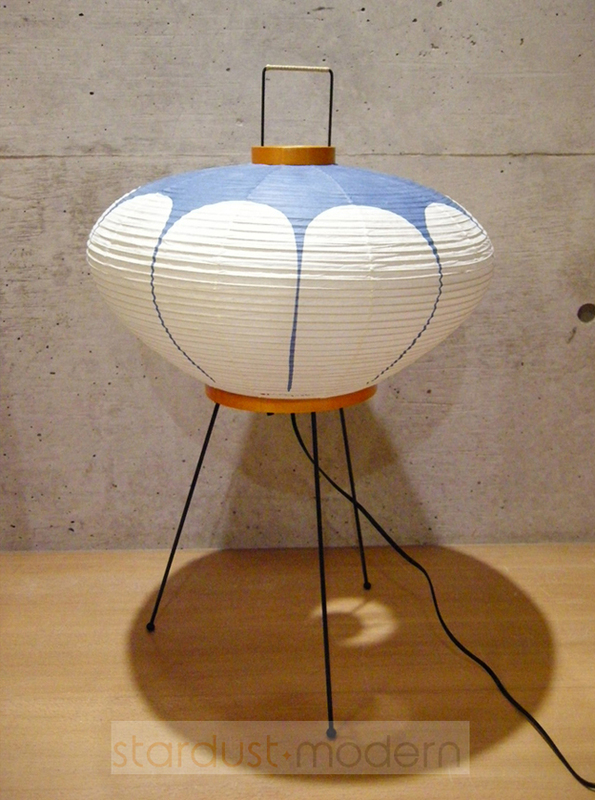 Ozeki Noguchi Table Lamp Lamp 9ad Is Made And Imported From Japan.